After home charging, workplace charging is the most convenient place to charge an electric car. The 4 hours for a full recharge doesn&apos;t matter if you&apos;re inside the office working. Your personal involvement is the time to plug the car in, and the time to move the car when charging is complete. 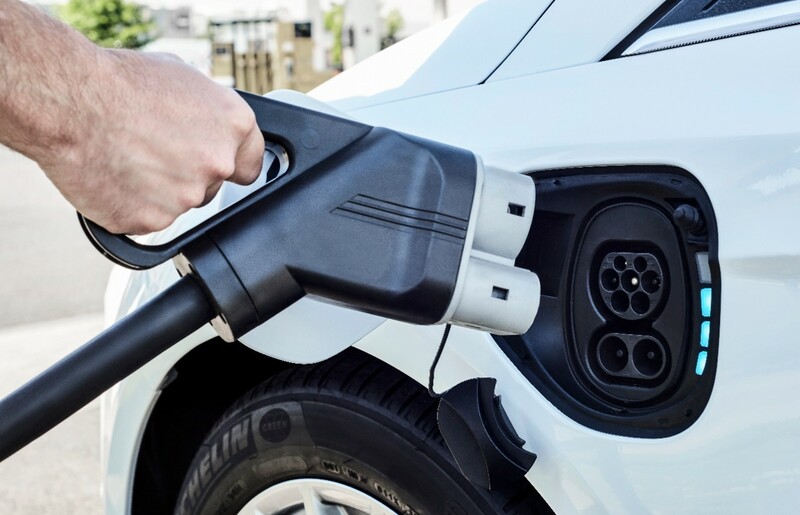 Having charging facilities at the workplace obviously will make folks more amenable to driving electric if only because the total driving radius is greatly expanded. Ford Motors says they&apos;ve learned, after installing 200+ charging stations at 50 facilities, that Ford&apos;s employees are more open to buying a plug-in electric car knowing they have charging available at the office. This isn&apos;t exactly an earth shattering ground breaking research result. This result has been seen by others over the years, and it is an intuitively obvious result. It&apos;s nice to see the intuitively obvious verified by actual research results. And, it&apos;s nice to see that the results of this study will convince Ford to triple the number of workplace charging stations at Ford facilities. Maybe it will finally start sinking into the collective knowledge at Ford Motors that Electric is the direction we all need to take. Last thing to note is that Ford&apos;s charging facilities expansion is meant to enable bad charging etiquette. The press release says the burden of moving ones car after it&apos;s fully charge is a major downside to electric car ownership. I can imagine certain office campus situations where that would be true. However, it means the folks who plug in to charge in the morning will be hogging the charging station all day. That a car is parked in front of a station tends to make it impossible for another car to use that station. Bottom line is that electric car charging facilities are a scarce resource that we must learn to share. This plan instead gives folks the idea they do not have to share charging facilities.